Reflecting the rich maritime harvest from Canada’s pristine Pacific waters, ACANA Pacifica is loaded with Pacific salmon, herring and flounder – all delivered fresh each day from North Vancouver Island. 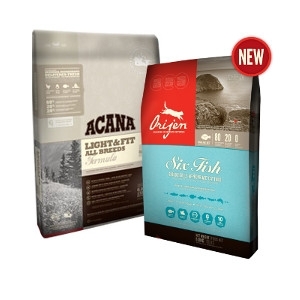 ACANA‘s rich diversity of fresh, wild-caught fish provides a high source of proteins to mirror your dog’s natural diet and nourish his peak conditioning. 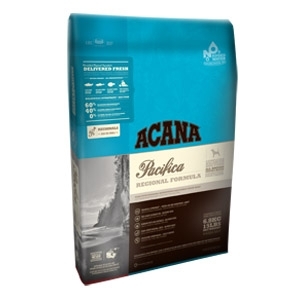 Grain-free to reduce unwanted carbohydrates, ACANA features local fruits and vegetables for a rich supply of natural phytonutrients. 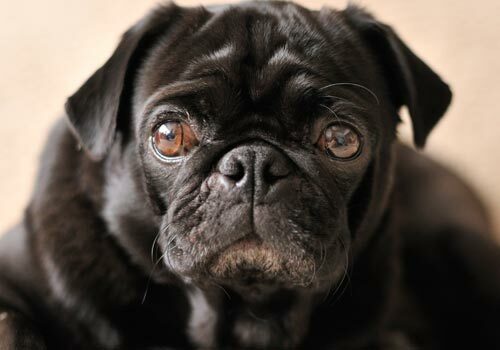 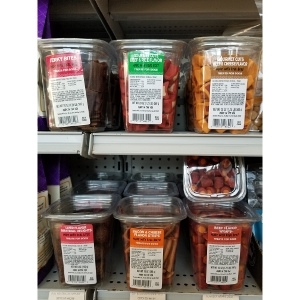 Made from our region’s best and freshest ingredients, ACANA keeps your cherished dog healthy and strong – guaranteed!